Increasing demand in the use of wireless sensors for real time product temperature measurement is highly sought after by users to address some of the more challenging and practical ways of making the measurements in a larger commercial freeze dryer. 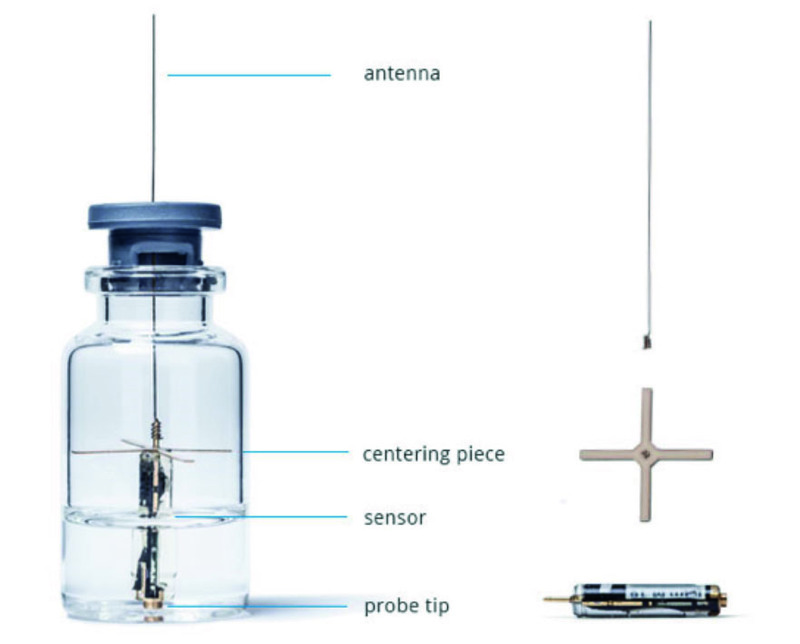 Traditionally, thermocouples (TC) have been used but these are difficult to position accurately within the vials so may not provide users with the most reliable data. Thermocouples are also incompatible for use with automatic loading systems used with together with a commercial dryer, whereas vials containing wireless sensors can easily be inserted to the assembling vial pack in the desired location during loading, and easily removed during unloading. Another challenge is to maintain batch sterility so that remaining product can be used for product stability studies or validation batches for potential release to prospective patients. An approach common to most high value products. Therefore, sensors are required to be cleanable and sterilizable to prevent any product cross-contamination. The wireless and battery-free Tempris sensors can be applied on all scales of freeze dryers and thereby provide the most comparable and consistent data for this parameter in real time throughout development, technical transfer and production of a lyophilized product, even in combination with automatic loading systems. This enables greater cost efficiency and time saving with high product quality and usable in all scales throughout the entire production process.